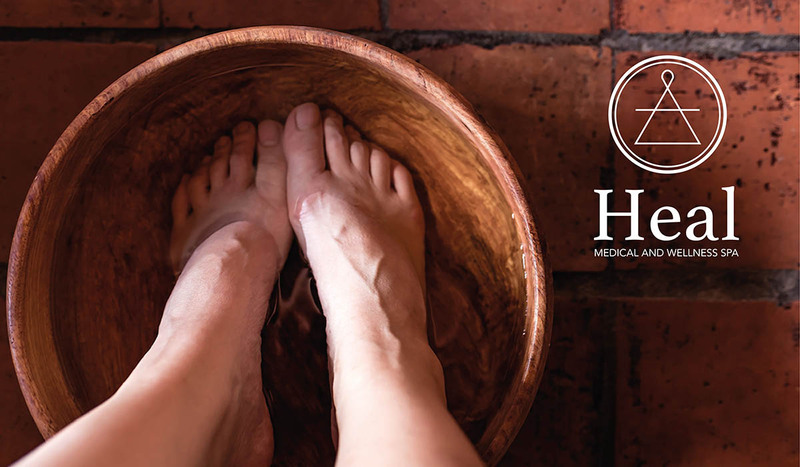 Podiatry and Chiropody have always been at the heart of the business, and here at Heal we’re taking your treatments to a different level. Podiatry is the field of healthcare specialising in the diagnosis and treatment of disorders of the foot and ankle and aspects of the lower limbs. The terms Chiropodist and Podiatrist both mean an expert qualified to diagnose and treat foot disorders. These professional titles are now protected by law, and can only be used if they are registered with The Health and Care Professions Council (HCPC). Chiropodists and Podiatrists deal with the assessment, diagnosis and treatment of the lower limb. They are qualified to treat people with arthritis, diabetes, problem nails (nail surgery), biomechanical issues and sports related injuries. You may want to see a Podiatrist for advice and treatment if you have painful feet, thickened or discoloured toenails, cracks or cuts in the skin, growths such as warts, scaling or peeling on the soles, or any other foot-related problems. Even if your feet are generally in good condition, you might consider having a single session of podiatry to have the hard skin on your feet removed, toenails clipped, to find out if you’re wearing the right shoes (bring your shoes with you for specific advice on footwear) or just to check that you’re looking after your feet properly. Podiatrists are also experts in the interaction of body joints, which is known as biomechanics and can supply orthotics, which are tailor-made insoles, padding and arch supports to relieve arch or heel pain. You put the orthotic device into your shoe to re-align your foot, take pressure off vulnerable areas of your foot or simply to make your shoes more comfortable. When the foot hits the ground, this motion affects each component of the foot and ankle and lower limbs. Offering a full range of foot related treatments, our highly qualified Podiatrist, Oliver Highland, specialises in biomechanics and nail surgery. From his NHS work he also has extensive experience in treating patients with diabetes, helping prevent and manage foot complications as a result of the condition. Self-treatment is not advisable, especially if you have diabetes, cardiovascular or circulatory disorders. 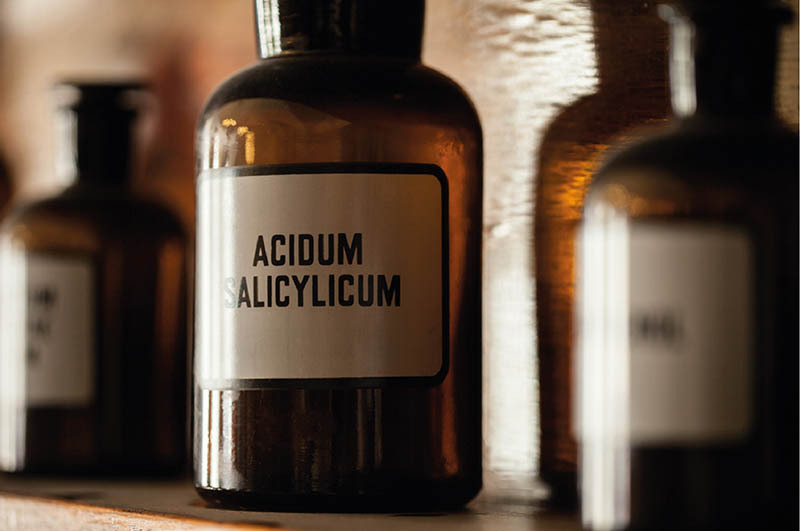 Over the counter products contain acids or chemicals that destroy the skin cells, and if used incorrectly the surrounding healthy tissue. It is recommended that any treatment should be undertaken by, or with the guidance from a professional qualified foot specialist. A Biomechanical Assessment involves a complex evaluation of the structure, alignment and function of the feet and legs whilst standing, walking and non-weight bearing. This information forms the basis for a rehabilitation programme, or if the problem is mechanical, an orthotic will be prescribed. When we stand, walk or run our body has to cope with tremendous forces. It is these forces that put structures such as muscles, joints, ligaments and tendons under undue strain as they begin functioning in an abnormal or compromised manner. Over time the structures become inflamed or injured. An orthosis is a medical term, which describes a device that supports, realigns or assists in the function of the musculo-skeletal system. In Podiatry we use foot orthoses. Therefore “Foot orthoses” are designed to wear inside your shoe to support, align or improve the function of the feet and lower limbs during gait (walking). A biomechanics assessment takes about one hour and is undertaken by our Podiatrist. You may also want to bring shorts to change into so that we can see your knees in order to help our examination. It would also be useful if you could bring a selection of regularly worn pairs of shoes. Once we have identified the causes of your problems we can develop a tailor made treatment plan to improve your symptoms. 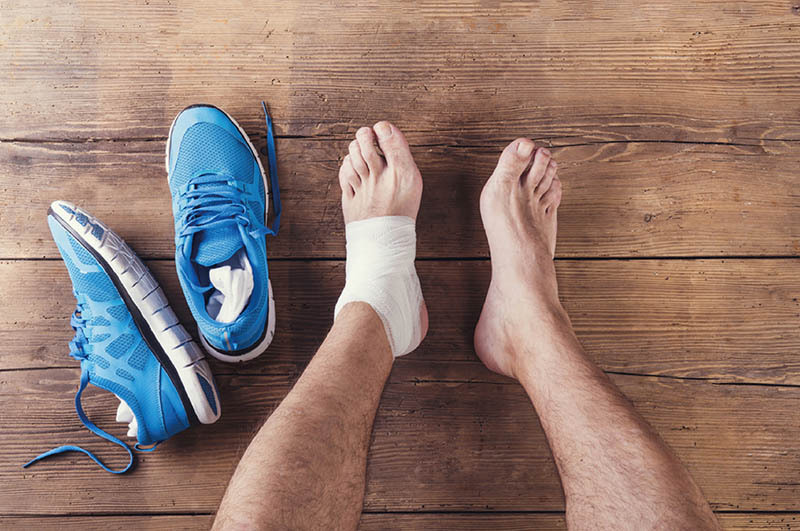 This may involve exercises to stretch or strengthen muscles and tendons, orthotics, footwear advice or referral on to other members of the healthcare team if further specialist advice is needed. Foot problems can affect anyone who has diabetes. People with diabetes are more likely to be admitted to hospital with foot complications, such as ulcers, infection and amputation, than with any other complication of the condition. The Podiatrist will perform a number of health checks on a regular basis and will monitor any changes over a period of time. When appropriate the Podiatrist will write to your GP informing them of these developments. It is important that the individual with Diabetes understands how best to care for their feet and what are the signs and symptoms of concern, i.e. infection, breaks in the skin and pain. Here at Heal we spend a large amount of time working with other local services and charities to try and improve patient education on these matters. We have a wide range of leaflets and literature that are available to all of our patients. Correctly fitted and shaped footwear is an essential feature in preventing complications and we are able to offer help and guidance to all our patients. For those patients who would like a more bespoke service we all are able to arrange for made to measure shoes. This is done through a third party who specialise in manufacture of Diabetic footwear. Daily checks should be done making sure that all parts of the foot are checked for any breaks in the skin, colour changes, swelling, pain and smell.